Getting a new computer is always exciting but creating a home network with all your home devices will make the purchase even better. 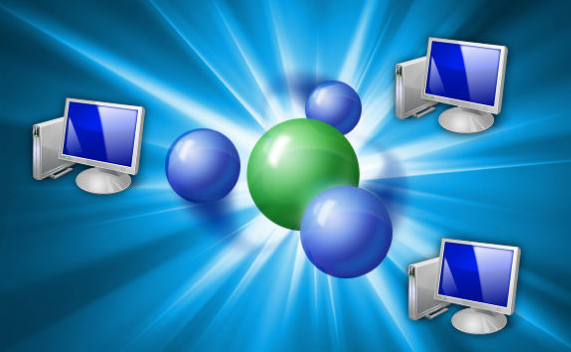 If you have purchased a new PC / Laptop with Windows 8 than you should be able to setup home networks relatively easily. First you must be connected to your router using wired or wireless method. 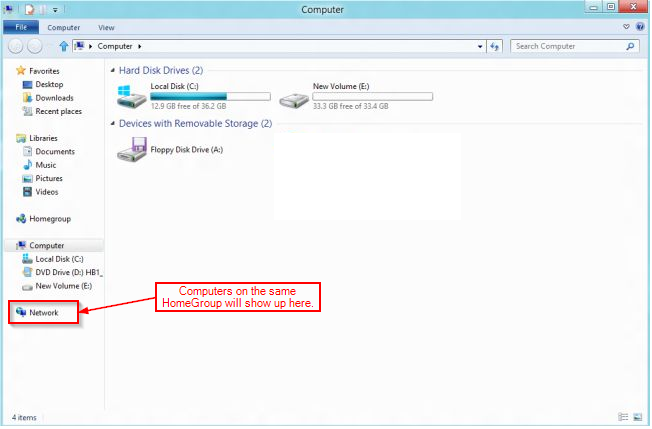 To start the home group setup for the first computer hit the Menu button and search for “homegroup“. Under settings you should get the HomeGroup option. At the HomeGroup screen you will need to copy or write down the Membership password. If you want someone or your other computers to join this network they will need to use this membership key. 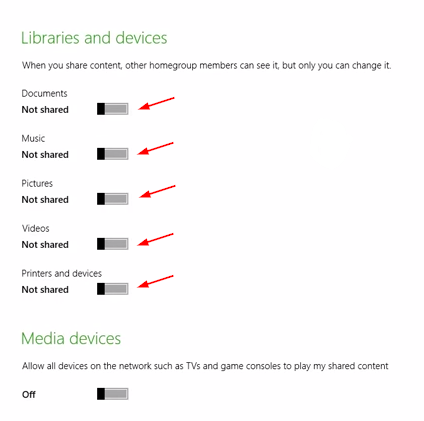 Now that we know the membership password of the first computer we will not move on to the second computer on the network to setup the sharing options. 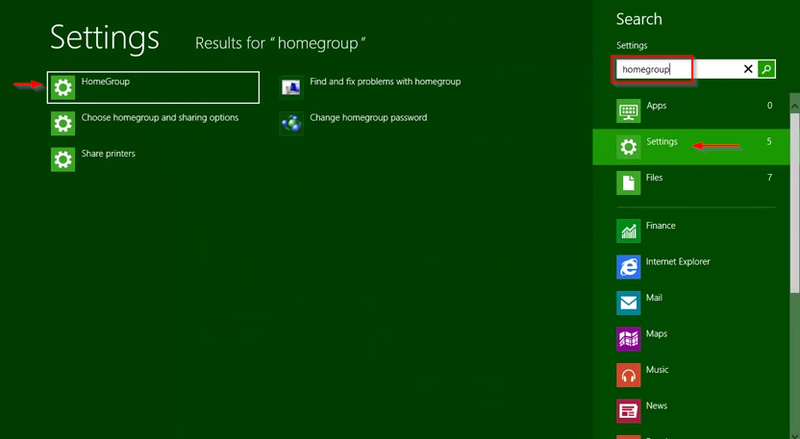 Just like before type “homegroup” on the start screen of second laptop or desktop. The only difference here would be that we will not use the homegroup settings that the second computer has. Instead we will just click on the Leave button to leave the homegroup of your second computer. After Windows leaves you of your current group on the second PC, it will automatically detect the other HomeGroup on your network and prompt you for a password to access that group. Once the password is verified you will get an option to select what you would like to share with other computers on the network. Select them as per your choice and you are all set. Finally at your My Computer application screen you will see all your devices connected to the same HomeGroup and access their data depending on what they are sharing as per your settings.